Lush Fab Glam Inspired Lifestyle For The Modern Woman: A Fabulous Way To Look Better, Feel Better, Be Better. 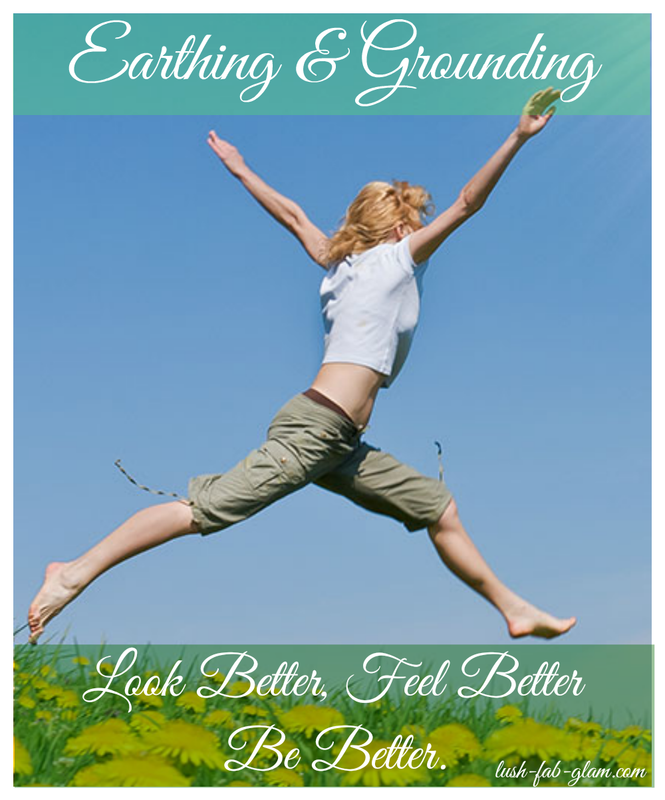 A Fabulous Way To Look Better, Feel Better, Be Better. The beginning of a new year marks endless possibilities and provides the opportunity (365 days of it) to center ourselves, connect, make positive changes in our lifestyle, habits and to become grounded. Every year many of us choose small everyday changes like eating a more balanced diet, while others resort to more challenging goals and new years resolutions that have the potential to drastically alter our lives if we succeed. Enjoying the simpler things in life is at the top of my new year's resolution list. Whether it's a stroll in the park or actually taking time to live in the moment and enjoy the beauty of the bustling city. Its creativity, the complexity of the life evolving around us and everything that contributes to a more grounded and healthy wellbeing. However that is easier said than done, especially during the chaotic early morning and late afternoon commute and constantly being on-the-go from one event, launch or get together to another while wearing high-heeled boots and pumps. In fact the stress on our feet, creates an overwhelming discomfort that circulates throughout the entire body creating a distracted and weakened feeling by mid-day. Aside from eating a balanced diet studies have shown that the 'Earth's surface carries a natural, bountiful source of electrons that have a balancing effect on our nervous system and quenches free radicals as well.' All we have to do is simply connect with the earth. Remember that calm and liberating feeling you get when you toss your shoes and walk along the beach or in the grass during those first few months of spring? That's because you are connecting to the earth. Unfortunately we can't walk around barefoot in the city or on the sand and grass in the cold winter weather. That's where Juil's remarkable shoes take center stage. Unlike our regular shoes that insulate our feet from the earth, Juil footwear contains copper dots that act as a conduit between our bodies and the earth to reduce pain and inflammation in our feet and allow us to stay balanced and grounded. Simply put Juil's super comfortable flats helps you connect to the 'power beneath your feet so you can balance the weight of the world on your shoulders'. Plus they look good and help you feel better so you can be better! 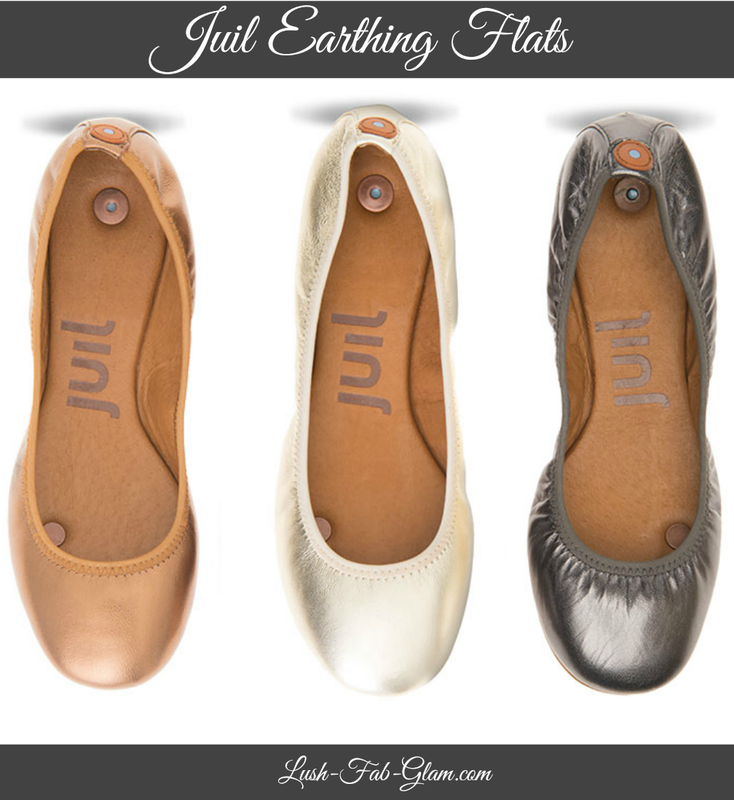 Below are some of the fabulous ways we styled our fave Juil Earthing shoes, the round-toe (ballet inspired) flats for a typical day in the city or while on a tropical winter getaway. Look 1: Enjoy your much needed tropical or island getaway and make your Juil flats the perfect accessory for your bright, bold and colorful floral dress. Look 2: Show off your tanned and toned legs in a cute romper or shorts and explore your vacation destination in your very comfortable Juil flats. Below are three chic ways to style your Juil flats for everyday life. Look 4: A chic in black day at the office. Your Juil flats are the perfect comfy footwear for the office, take the strain off your legs so you can focus on what's important. Look 5: For a casual date night, movie night or girls night. Layer your fave maxi with a warm knit sweater and jazz up your look with your Juil flats. Look 6: A day on-the-go. This relaxed jeans and sweater look is perfect for running errands, going shopping or dropping and picking the kids up from school and Juil's flats are just what you need to get around without the added pressure or strain on your feet. Have we peaked you curiosity? Head on over to Juil.com to see more of their fab shoes/ sandals designs for men and women. 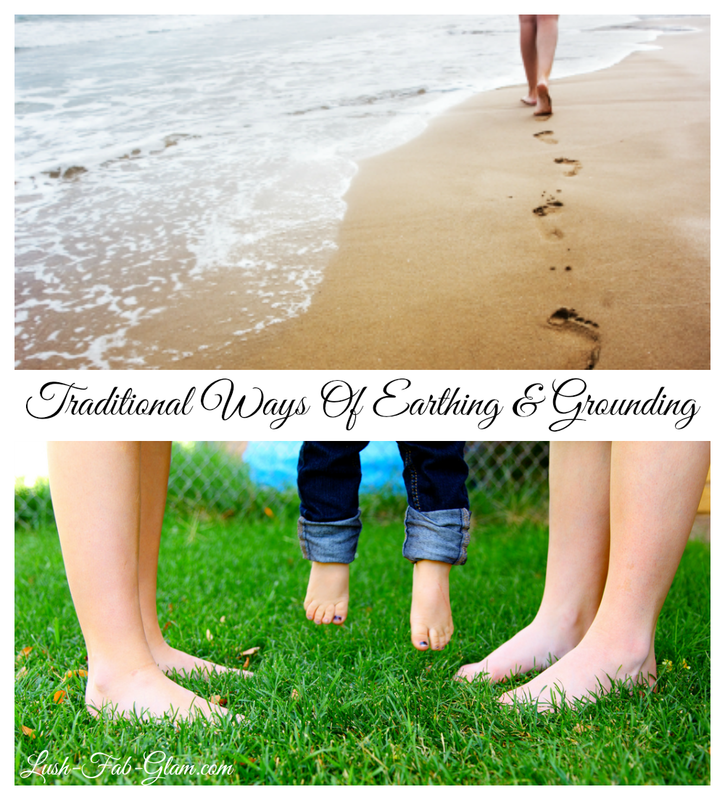 Plus learn more about their shoe's Earthing technology so you can make Earthing and Grounding part of your new year's health and wellness resolutions. This Editor's Faves post is brought to you by Juil.com. All opinions are mine. Share this fab health and wellness post with others using the buttons below. love the orange and gold ones.